Healthy Child has organic cotton crib sheets and an organic cotton fitted sheet in bassinet, cradle or porta-crib sizes. 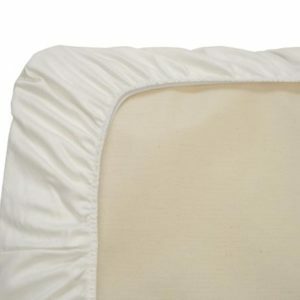 None of our sheets are ever treated with any chemicals! 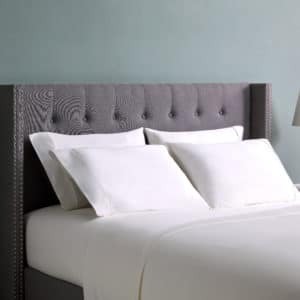 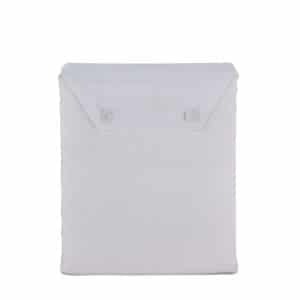 We also have natural cotton and organic cotton sheets for adult and children’s beds.